Book a trip sure to generate a lifetime of memories! 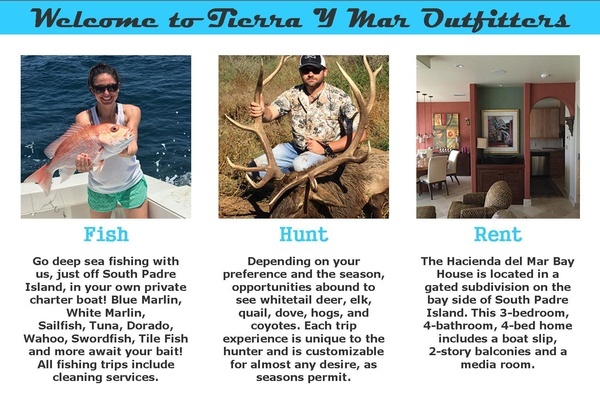 Cruise on a private charter in deep blue ocean waters near South Padre Island to fish for a trophy or dinner, relax in a stunning coastal retreat and hunt wild animals across vast acreage, all with Tierra y Mar Outfitters! Trust in us to make the most out of your well-deserved time in the great outdoors. 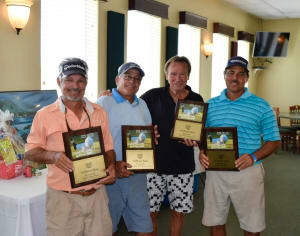 Our teams are highly skilled and extremely knowledgeable; their objective is to provide an experience unlike any other. 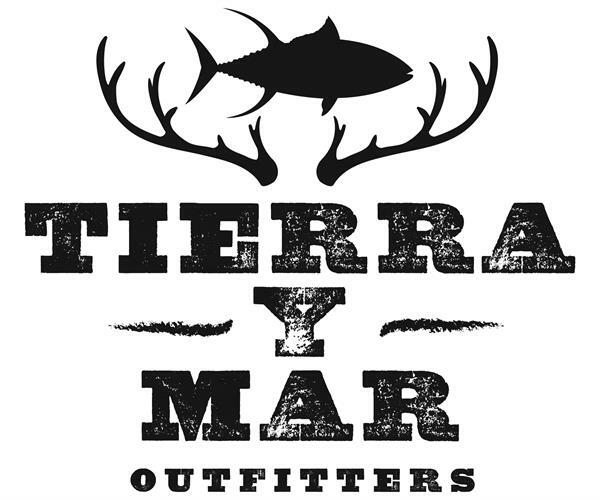 Tierra y Mar Outfitters works hard to craft and execute trips which appeal to everyone, ranging from greenhorn to seasoned. 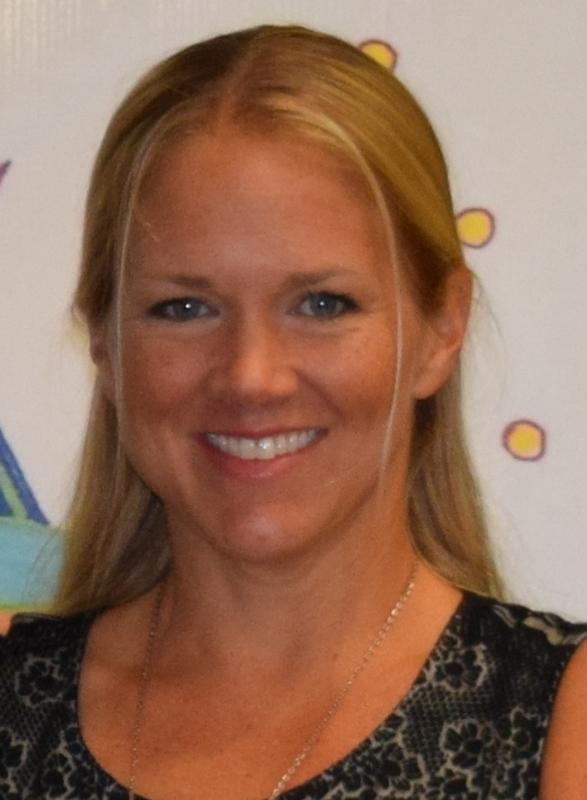 Perfect for vacations, business trips, short getaways, incentive programs and much more! 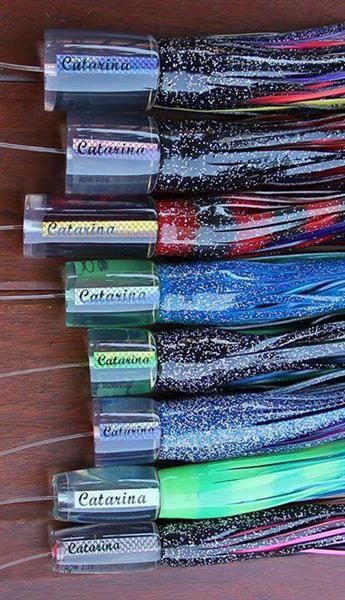 Experience the sea aboard The Catarina docked in beautiful South Padre Island, TX, our 45-foot fully-equipped tournament class boat. 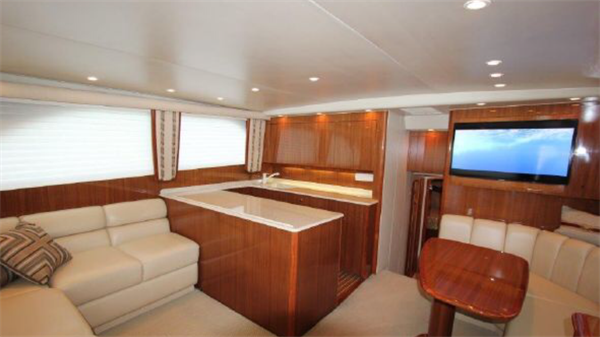 Outfitted and fully rigged with the foremost captains, crew, gear and tackle to ensure any trip is spectacular. 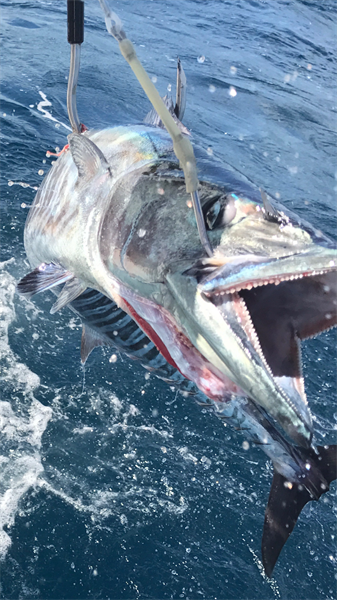 Try fishing for Blue Marlin, White Marlin, Sailfish, Tuna, Dorado, Wahoo, Swordfish, Tile Fish and more! 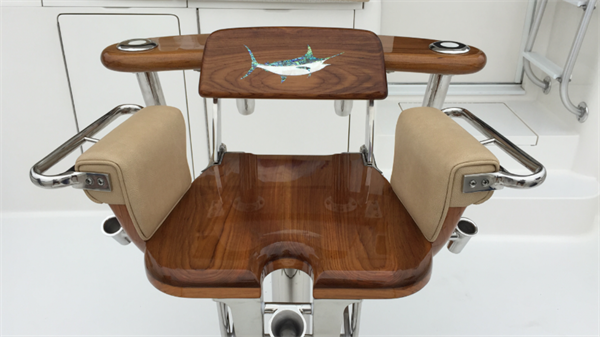 We lead you to the right spots and even provide fish cleaning services once the day is done. In the vicinity of South Padre Island, TX come stay in The Hacienda del Mar Bay House to unwind. It is located in a gated subdivision on the bay and features 3 bedrooms, 4 bathrooms, a boat slip, 2-story balconies and a media room. Get in touch with us today via phone or email to book and receive updates!